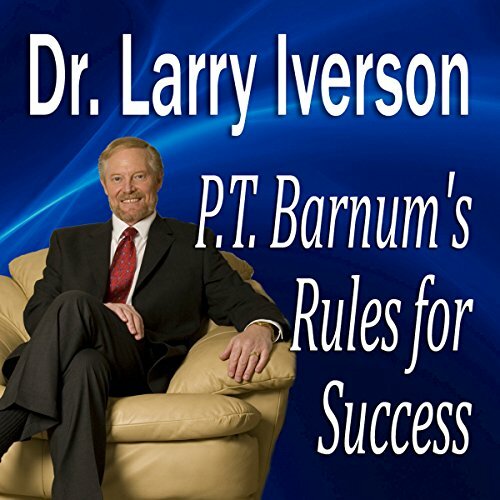 Showing results by author "Dr. Larry Iverson"
It’s a multi-session communications retreat in a "box"! 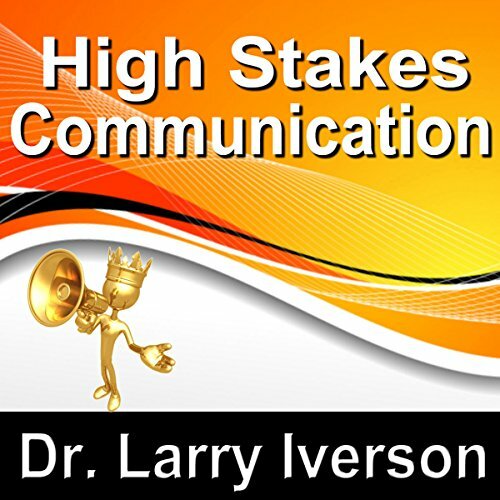 And with Verbal Mastery, this eleven-part audio program, you’ll have unlimited access to the world’s top communication experts any time you want. 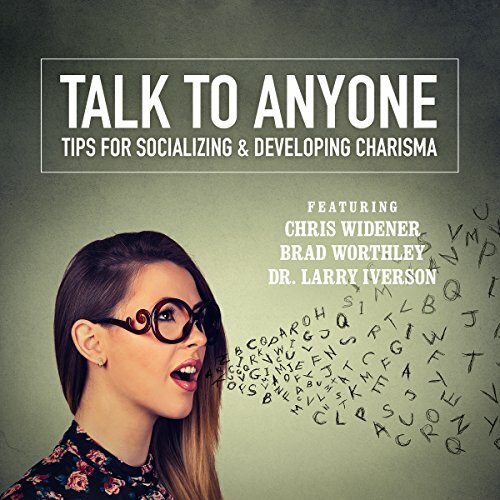 Become a clever conversationalist and confident communicator, never at a loss for words in any social or work situation. 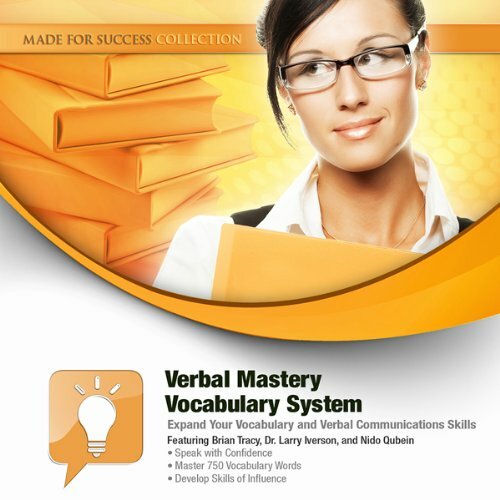 From your choice of words to how to use them to work a room, the Verbal Mastery audio suite offers hours of techniques to increase your speaking power. Fun Audio to Build your Vocabulary! 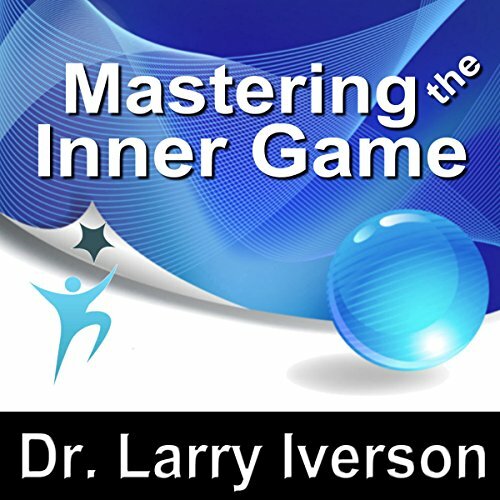 Whether you want to take your career up a notch or two, improve your golf game, or gain control of your mental game, your “inner game” is crucial to your level of success. These inner-game strategies will help you achieve peak performance in your career, sports performance, and goal achievement. Apply them and take your game to a whole new level! 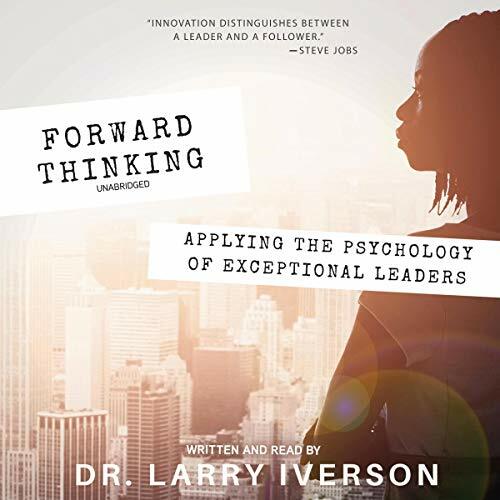 Knowing how to lead difficult people in crucial conversations to improved relationships is an essential skill. 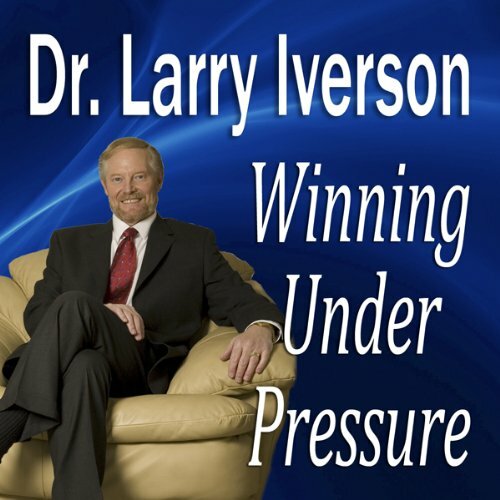 In this audio program, you will learn proven strategies to assist you in anticipating problem people, stopping tensions from boiling over, retaining the upper hand in a conflict, stopping power plays, and avoiding communication breakdowns. 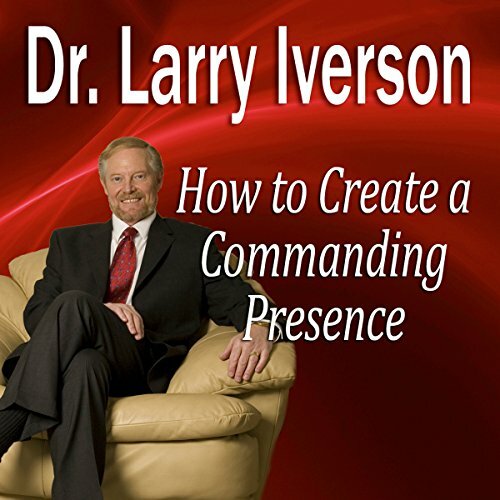 Develop the skills of command in this fast-paced, step-by-step program by Dr. Larry Iverson. 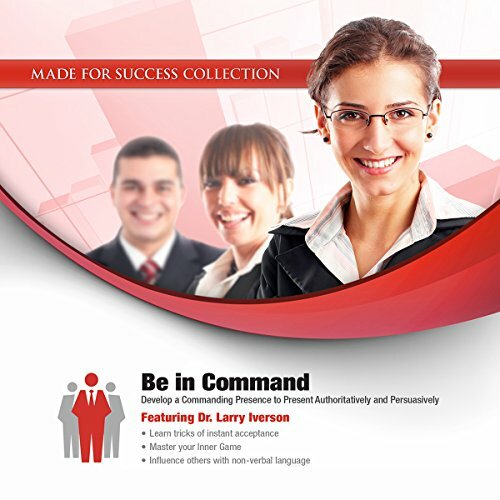 This program will teach you the skills needed to achieve compliance - skills that are used by incident commanders, firefighters, and other professionals who require instant respect. 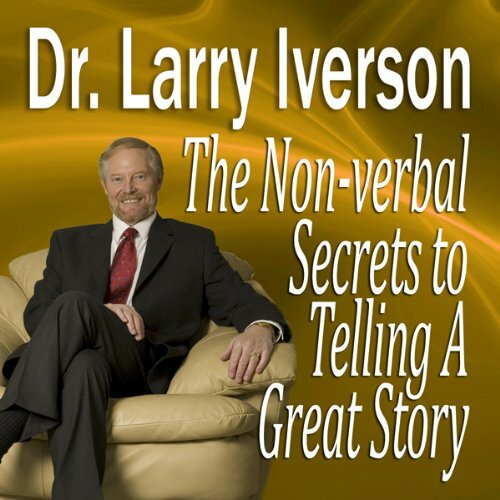 Using the verbal and nonverbal tactics taught here, you can get people to immediately believe you have the credibility you deserve. Do you ever wonder what needs to be done to take your career, athletic performance, physical health, and more to the next level? Are there habits that you just can't seem to break or that get in your way? 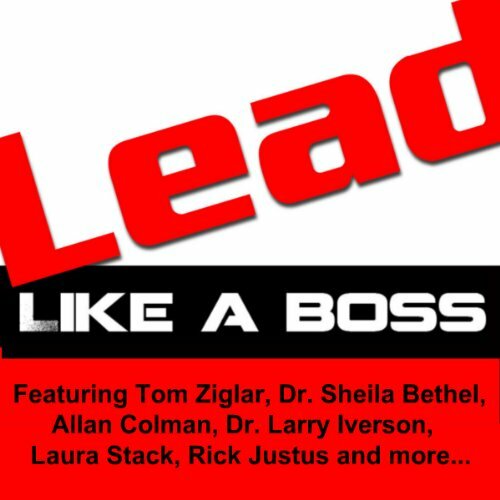 In The Science of Taking Charge, you will learn strategies to control your mind and make you mentally tougher. 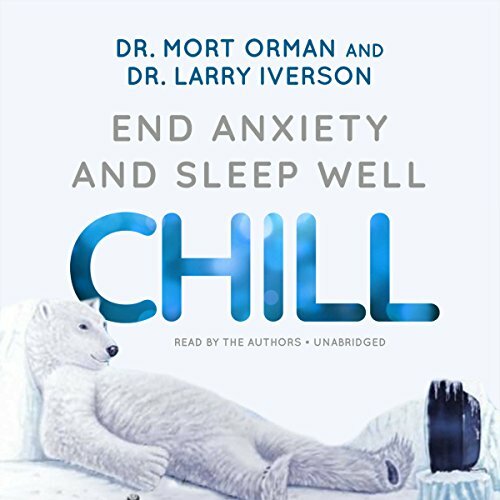 You will gain methods for breaking through worry, procrastination, anxiety, frustration, and other fear-based emotions. 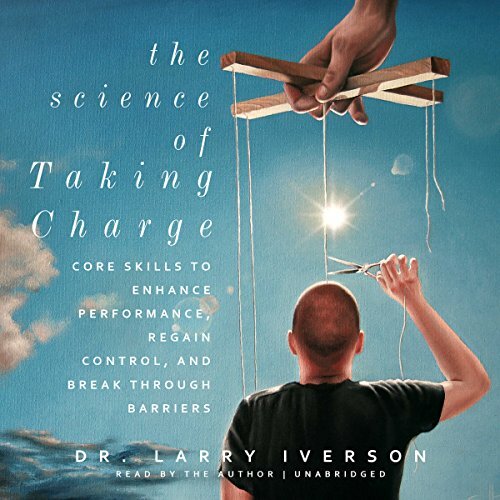 You are about to learn how to supercharge your brain so you can become an ultra-high performer! What do the Mayo Clinic, M.I.T. and Toyota all have in common? They all know and apply the seven crucial ingredients essential to a winning system. It’s not an accident that they are all at the top of their game. "Just shut up and work, __________!" Everyone has a name they would put in that spot if they could say what they really feel at work sometimes. To be successful we must learn how to rise up and become the changing detoxifying force in our work space. 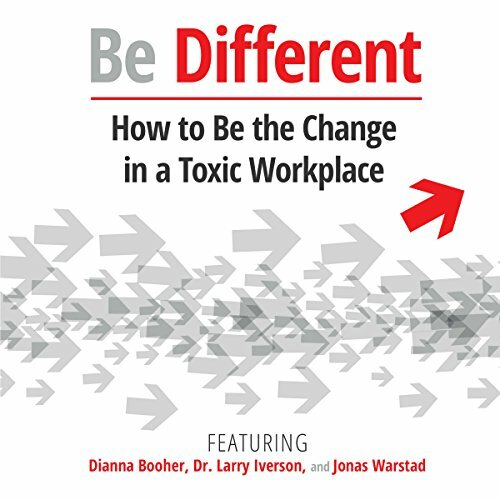 In this program, learn to deal with mean-spirited people, create positive energy from a negative environment, deal with criticism constructively, and resolve conflict with class and poise.Take the concepts to heart and watch as you lead the way to a better and nontoxic workplace for you and everyone else! 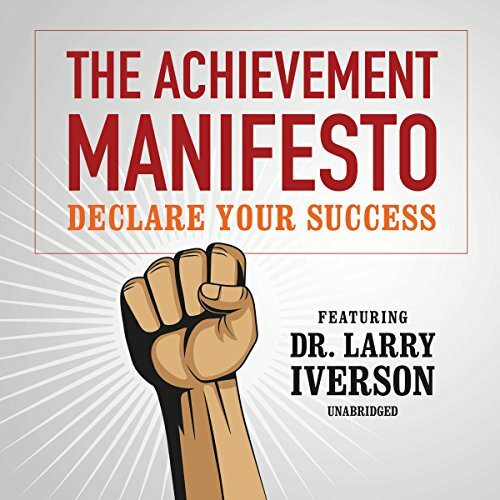 By: Dr. Larry Iverson, Ph.D.
Narrated by: Dr. Larry Iverson, Ph.D.
You are an entrepreneur. No matter what job you do you’re in business for yourself. Everyone you cross paths with needs to believe in you and must have a desire to work with you. Your most important job is building a brand called "YOU". Everything you are doing is either enhancing or diminishing that brand. 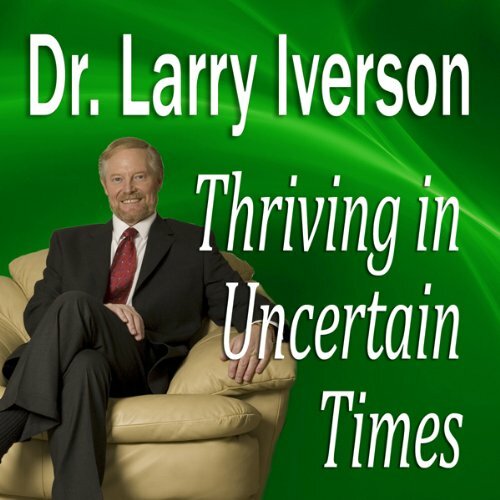 In this program Dr. Larry Iverson will share keys to success so you thrive!? 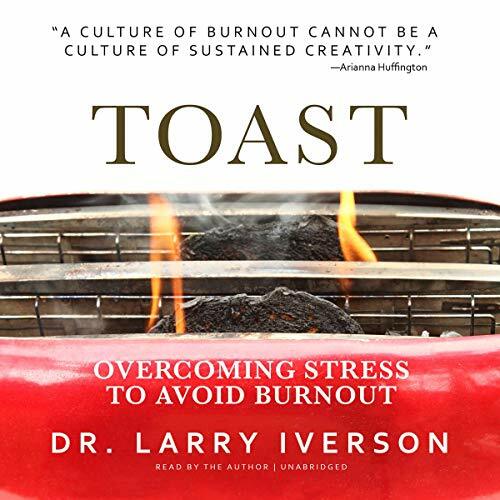 Toast will show you how stress is generated and what you can do to break the stress cycle. 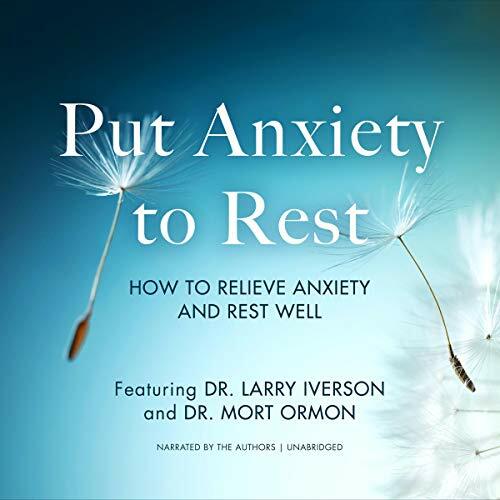 Even if you are in a situation where what is stressing you isn't going to stop, you will learn step-by-step systems for eliminating your body's stress response, which can cause physical or psychological problems.